On November 11, people across Canada will commemorate the many members of the armed forces who have served our country. 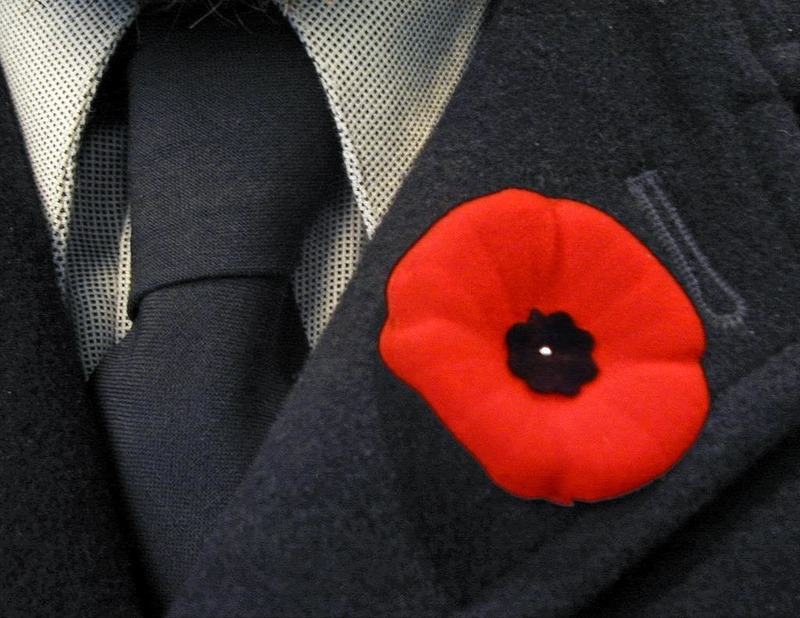 To mark the occassion this year, Douglas College is holding a Remembrance Day poetry contest, open to students. We will accept original and unpublished poems in English, on the themes of war and peace. Include name, student number, email and telephone number on a separate title page paperclipped to your poem. Only your student number should appear on the poem itself. Winners will be announced on Remembrance Day, November 11, 2014. Winning entries may appear on the Doug Blog. The deadline for submission is November 1, 2014.